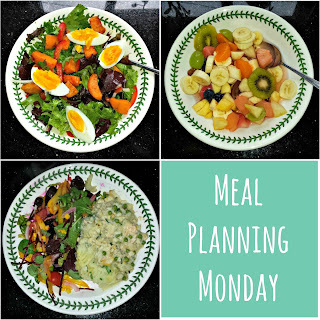 Its been a while since I've done a meal planning post! 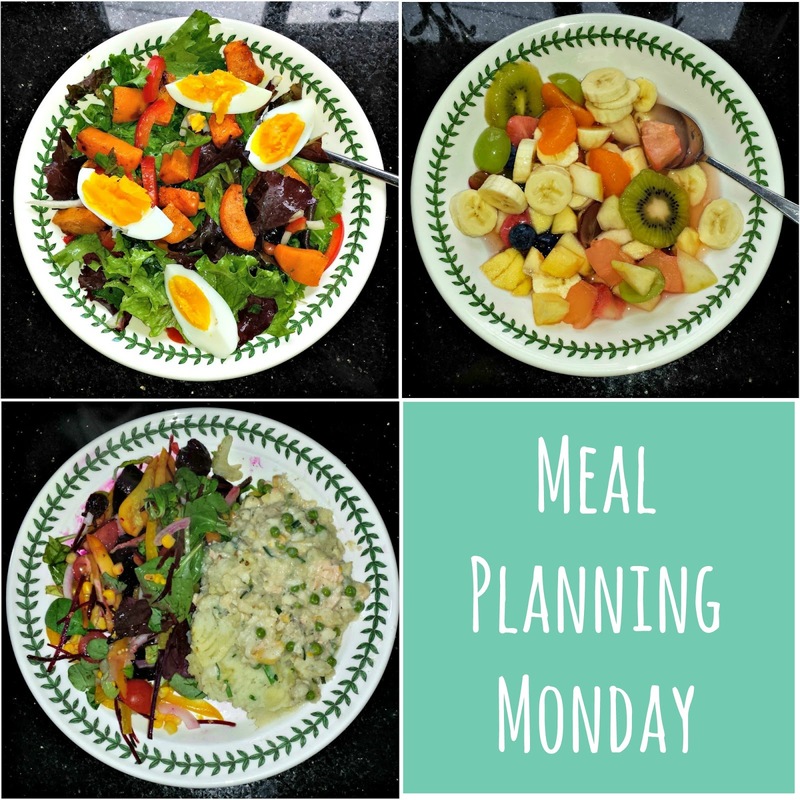 To be honest, I've been winging it a bit with regard to meals and have struggled with doing so. It felt pretty good doing the food shop with set meals in mind and I didn't spend anywhere near as much, which is always a bonus! There's a lesson here - get organised Kate!